Aspiring Minds Computer Adaptive Test, in short, AMCAT. This computer based adaptive exam has become a part of every fresh graduates’ journey to their first job. Every year, thousands of fresher students, from various disciplines; including engineering, BBA/MBA, BCA/MCA, and any other subject stream, aim to achieve shining amcat results in order to kick start their career. AMCAT works as a common platform for, both, students and recruiting companies to connect with each other. The parameters, which the amcat exam assesses a candidate on, helps recruiters to find the perfect match for the profile opening with their organization. Students, on the other hand, not only get a clear shot to their first job by getting great amcat results, but also get more clarity on the career path best suited for them. The entire process is pretty simple and straight if done correctly. Starting from registering and creating an account with myamcat, followed by scheduling an appropriate date to take the examination. It is always recommended that students schedule amcat exam in such a manner that they get enough time to prepare for the test. Aspiring Minds offers a series of preparation tools for amcat exam, which the candidates can bring to the best of their use. One such tool is PrepAMCAT; a mock amcat exam which let the candidate assess their level of preparation. A usual amcat test lasts for roughly 2-3hrs., including a set of compulsory modules and two domain-specific modules(of your choice). Each module is of 900 marks and ideally, a candidate is recommended to score at least 550 (or more) to improve their chances of receiving relevant interview calls. Once the examination is over, it takes a minimum of 48 hours for the amcat results to show up. These results are, also, open to access by companies looking to hire candidates. However, over the period of time, we have been receiving queries from our candidates regarding issues of not able to see their amcat results even after days of completing the exam. So, we decided to answer this query for all in one place. If you have scheduled your amcat at one of the amcat test centers and are facing the issue of not able to see your amcat score, then it is directly our concern. Once a candidate raises the issue of not getting the score, our support team check their profile details (amcat ID, test date, etc.) and share the score directly. 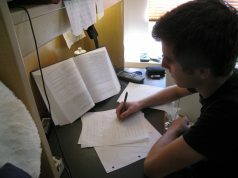 AMCAT has the reputation for designing tests specifically for colleges and universities, who in turn use it to assess their students’ skills and prepare for campus placements accordingly. If you fall under this situation, where you have given the amcat exam in your college and not able to see your amcat results, it is advised to contact your college TPOs to inquire for the same. In addition to college specific, AMCAT also provides dedicated exam sets for individual companies who like to assess candidates as per their own parameters. In this situation, candidates need to wait for the concerned company to revert with the score; as Aspiring Minds has no say in this. Another additional reason for not able to see your amcat results could be the use of wrong amcat ID or password to log in. Candidates must remember that they should always use the same ID and password to log into their amcat account which they used at the first place to register. 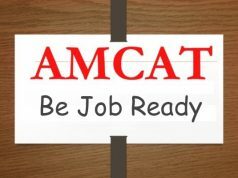 Remember that AMCAT works only as a means for students to reach their dream job, and makes sure that all possible support and guidance is provided to the candidates during the journey. 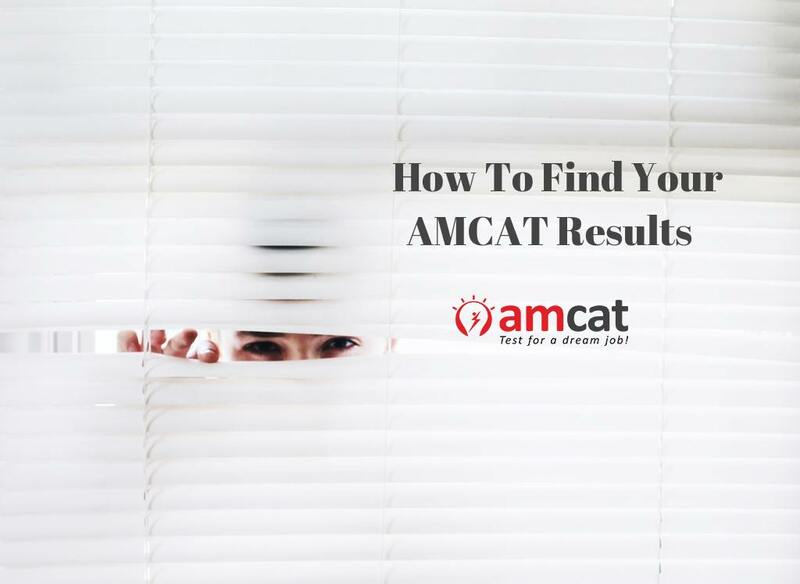 So, while we hope that this article would help you get your doubts cleared about seeing your amcat results, if you have even slightest of the confusion about this, or anything else, do not hesitate to drop in your queries. Previous articleResume Template Ideas - What Makes A Resume A 'Great Resume'?